I had an option to work on Wednesday or take the day off and fish. Tough choice right? HA! I was on the water around 5:45 am and found fish to be pretty thick. It took me a bit to find them because the fog was so dense. I had an idea of where I wanted to start but not being able to see I had to go slow just to find it with electronics. 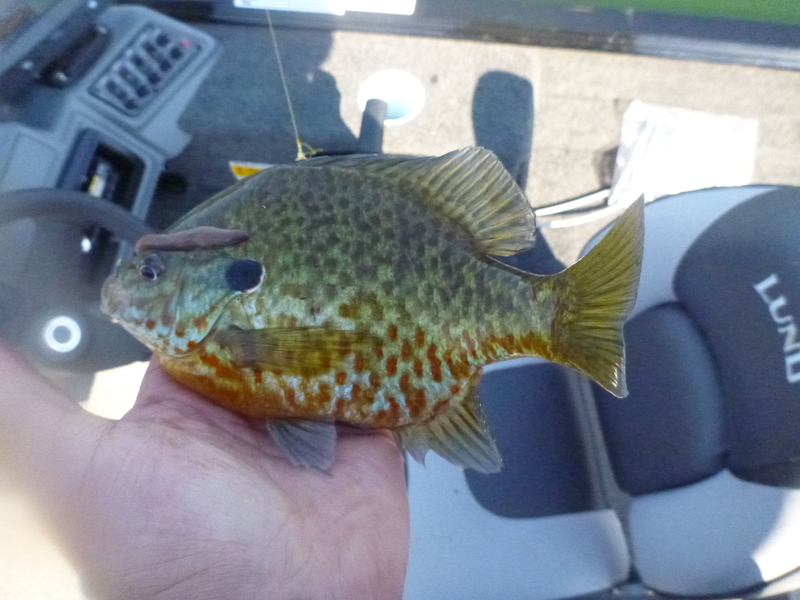 At first I was catching a mix of bluegill and perch favoring more heavily towards the perch but as the morning wore on it switched over to bluegill, bass, and pumpkinseed. I was these fish using a drop shot, tipped with a half crawler and trolling around at a speed of 0.5 mph. I found that the best action was when I was working against the wind. I was using my trolling motor because the slight breeze wasn’t moving me fast enough. Around 8 am the fish shut off abruptly. I checked a few more spots with no luck before I started heading towards the launch. At my last stop I found a pile of perch in 29 feet of water. They were aggressive so I caught a bunch more before I figured I should head home to clean up for the day. In the end, I kept 7 perch for dinner and threw back about twice that. 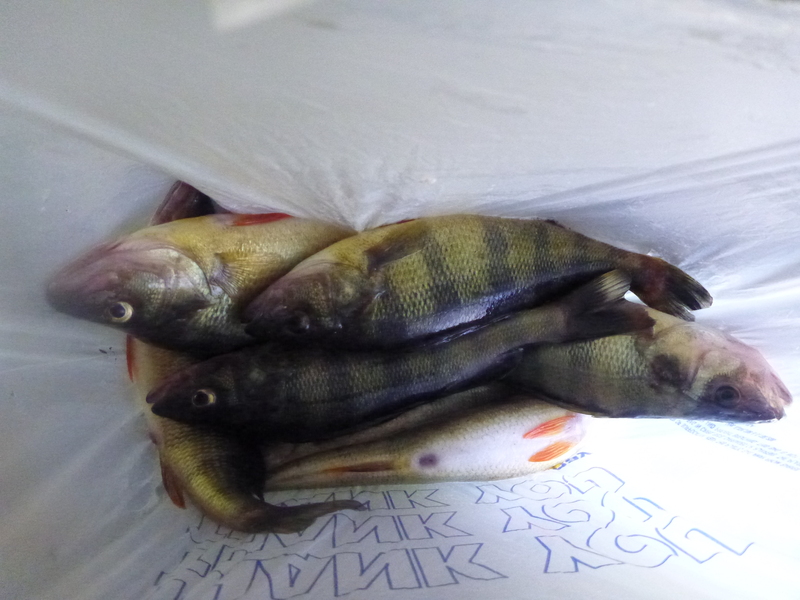 All the perch were 11-13″. Solid fish! 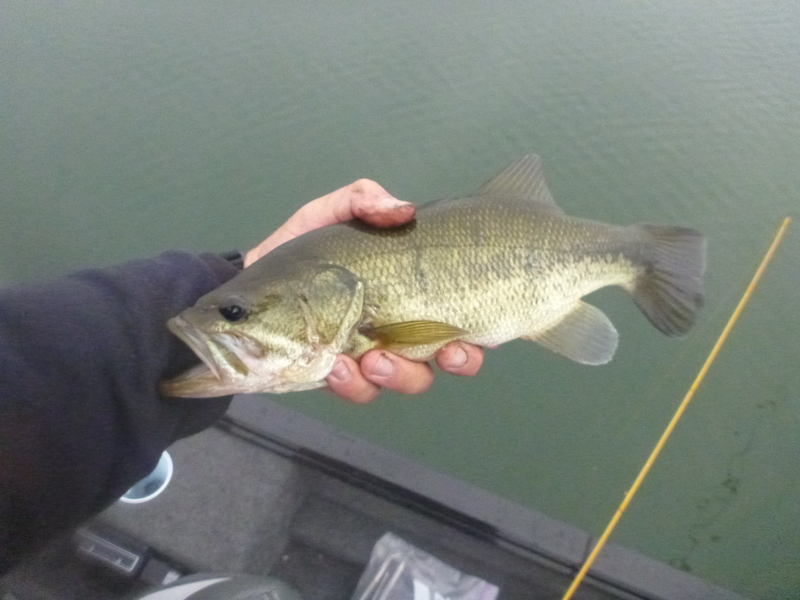 The bluegill and pumpkinseed ranged from 7-9.5″ and my largest bass was 18.5″. Good day on the water that sure beats work! 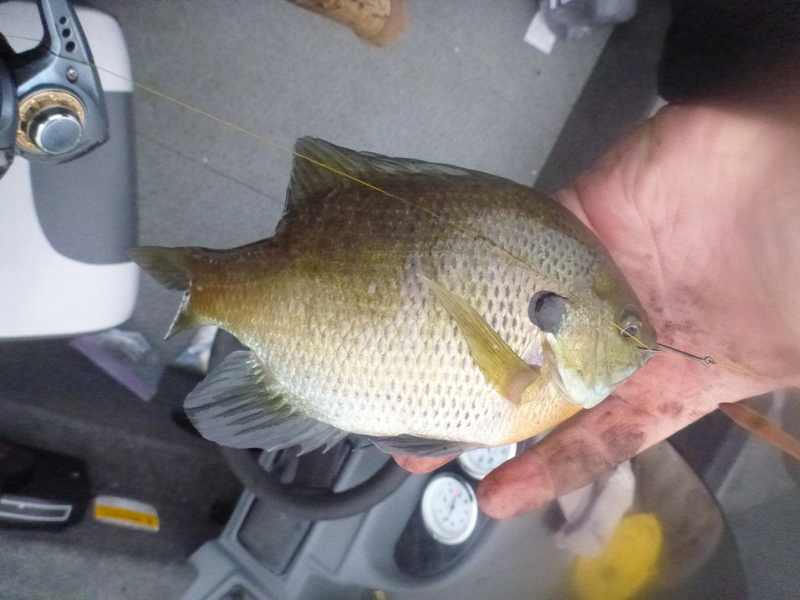 Check out Drop Shot Panfish And Bass on our YouTube page!